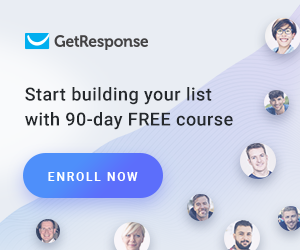 We offer free tools for email marketing to ensure, that you can reach the most success with your email campaigns and get your emails into the mailbox. Check with the Spam Words Checker how likely it is that your email contains spam words and will most likely trigger some spam filters. Just insert your email subject and body message below, and run the test. This tool checks, if your IP address is blacklisted in one of the major spam databases. If so, it is more likely, that your emails will be classified as spam or the destination mail servers reject your emails. With the DNS Lookup tool, you can watch the MX and TXT records for a hostname. This is especially handy if you want to check your DKIM, SPF records and make sure, your mail server is connected.